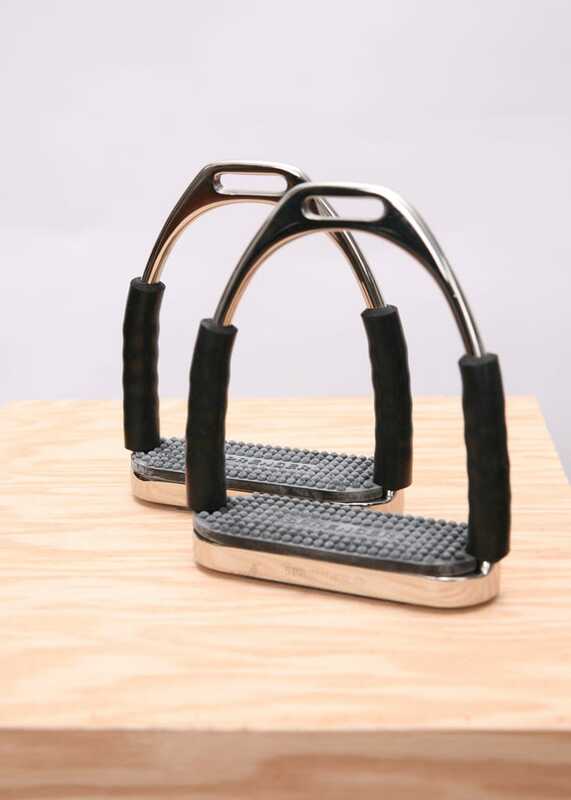 Jointed stirrup irons that provide more security, flexibility, strength, and comfort. More Security: The four links allow movement in four directions, which enables immediate release in case of emergency. 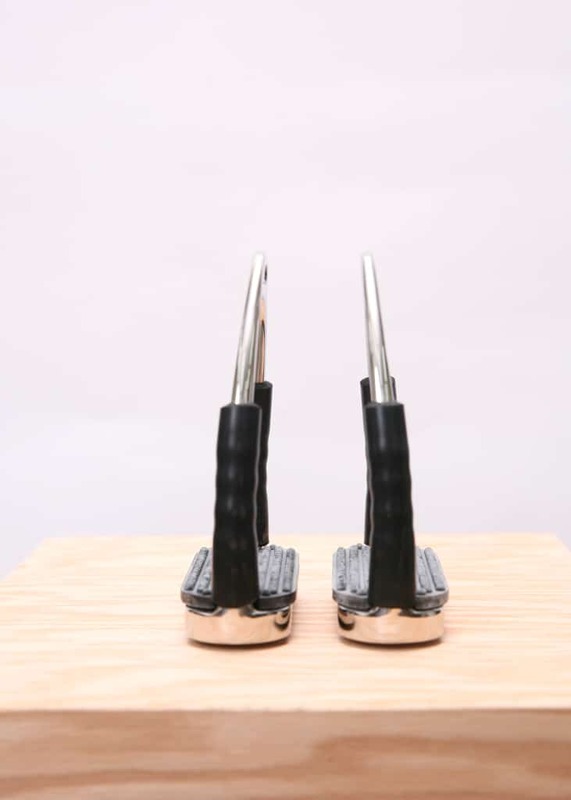 More Flexibility: This is the only stirrup in the world that has dual lateral flexibility, thereby softening impact on cartilage and ligaments. More Strength: 1700kp breaking strength, an increased resistance to breakage of more than 30%. 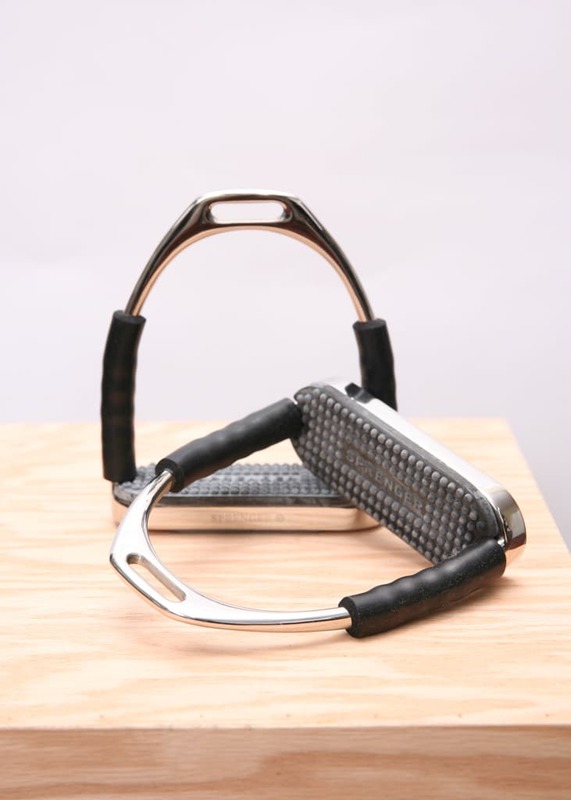 More Comfort: Improved flexibility for easy mounting; greater security while in motion; relief of tension in the hips, knees, ankles, and calves as the stirrup follows the movements of the foot precisely. 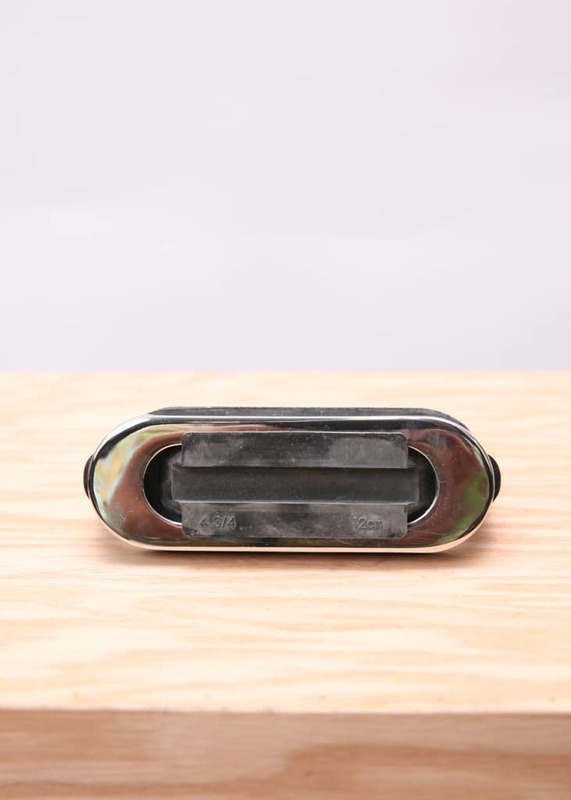 Note: Due to the rubber covering, stirrups are actually 1/4″ smaller than the given size. 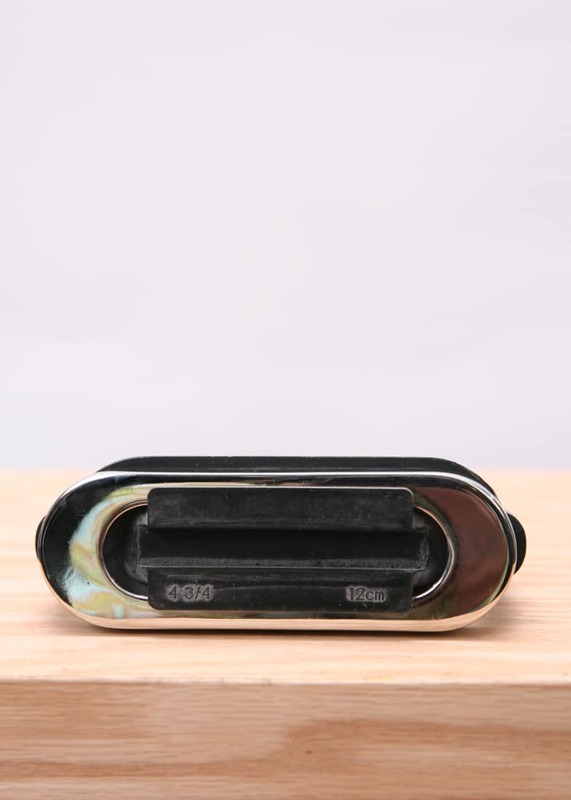 For example, the 4 3/4″ stirrup actually measures 4 1/2″ in width.